As a staffing services user, one of your primary concerns is to have qualified temporaries to serve your needs every time. 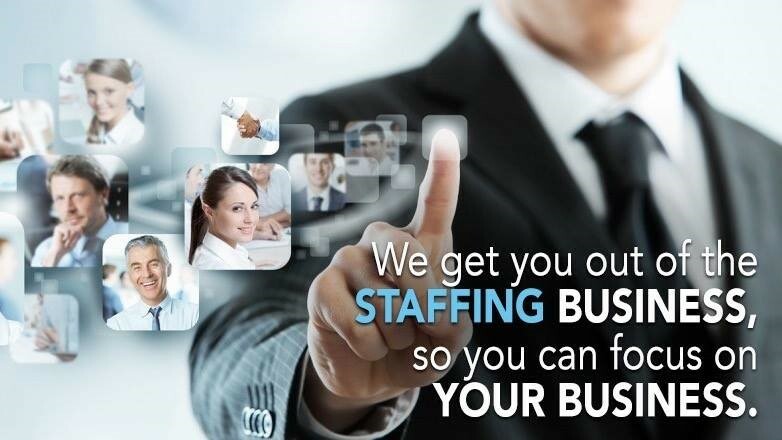 JQ Staffing has a complete database of available employees prepared to meet your needs. The following methods are used to actively recruit new employees. To expedite recruiting efforts for our customers, we will recruit and orient specifically for their needs. Below is a list of creative recruitment attempts used on a regular basis. Referrals from past and present employees, friends, neighbors and customers. Various on-line job posting boards, newspapers and social media. Referrals from various business partners. Various job fairs, colleges and business schools. JQ Staffing strives to retain our loyal and dedicated workforce. Creating a team atmosphere for our employees is paramount to JQ Staffing. Retaining our staffing pool reduces turnover and affords JQ Staffing a large pool of employees from which to choose. To accomplish these standards, JQ Staffing offers a variety of benefits to our staffers. Our employees appreciate our efforts at recognition and are dedicated and committed to our common goal of excellent and professional services to our clients.